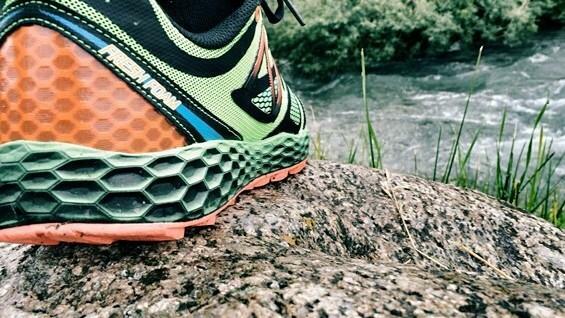 New Balances new mid and outsole technology – Fresh Foam – has now been applied to their new trail shoe, the 980 Trail. The stable, yet comfortable midsole is meant to hold up in the toughest of conditions and provide cushioning whether on technical mountain trails or the roughest of pavement. This shoe, retailing at $109, offers a fully breathable, no seam upper designed to wrap the foot in just the right places. With a 4mm heel to toe drop the shoe can meet the needs of just about any style of running – from heel to midfoot striker. Finally, New Balances proprietary “full-ground contact” outsole offers opposite facing tread to provide traction on both uphill and downhill running. 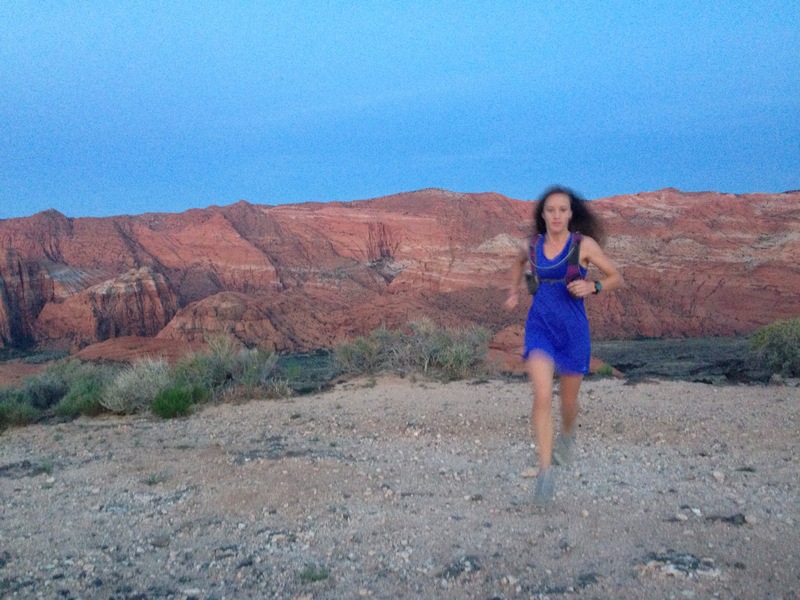 Trail and Ultra Running were sent a few pair for both men and women and we took advantage of the opportunity to put them through their paces on trails from Utah to Pennsylvania. Perfect Fall conditions allowed us to use the shoes in a multitude of conditions; buttery soft mountain trails to muddy valley pathways.While the overall reviews came back positive, we will let some of our testers speak for themselves regarding the particulars. We rated each area of shoe testing on a scale from 1 – 5. In some cases 3 indicates a perfect fit, whereas in others 5 is the best. Each category will be labeled appropriately. 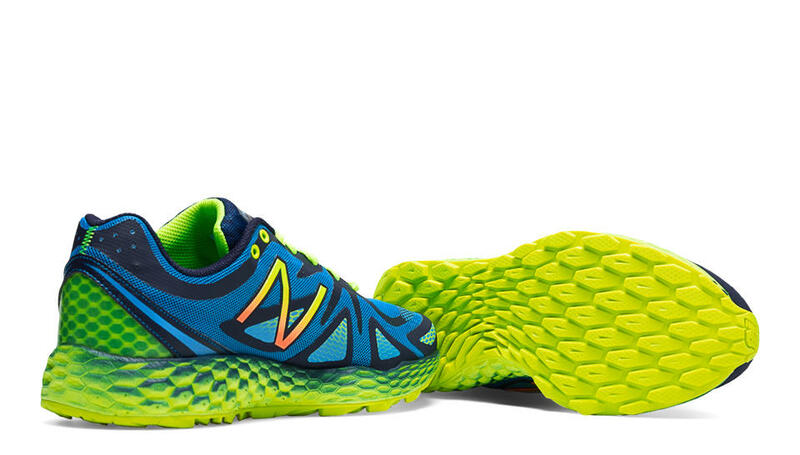 The New Balance Fresh Foam technology provides a consistent feel and cushion throughout the last of the shoe, offering what can only be considered now-a-days as an “average” amount of cushion; standard for the industry. 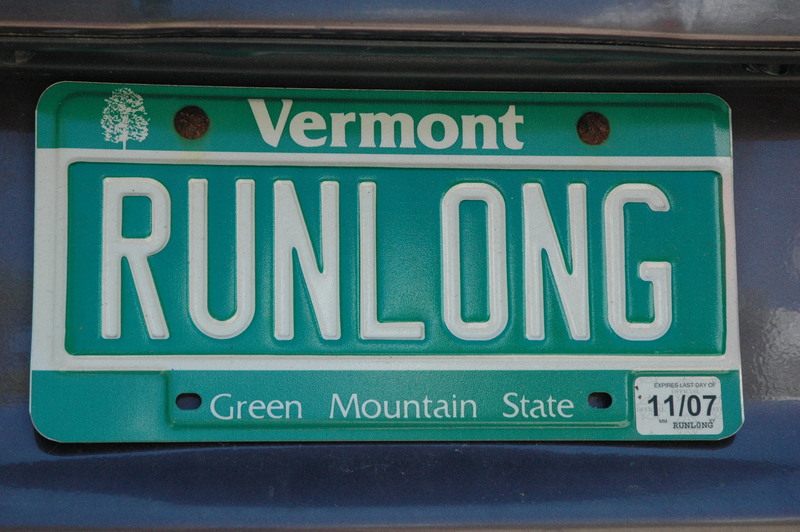 It seemed to provide ample amounts of cushion on both paved roads and trails, with enough protection to keep runners feet safe from the elements under foot. As already mentioned, the traction on the shoe is opposing from the forefoot to the heel. 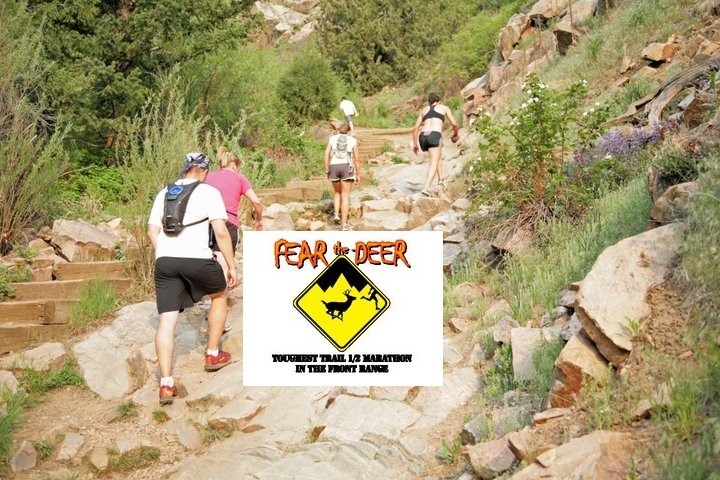 This technology is meant to allow for the best possible traction when running uphill or downhill: rear facing traction on the forefoot for uphill running and forward facing traction on the heel for downhill running. Testers found that while treadwear was fantastic over time the traction format was pretty much a disaster. The opposing traction only worked if you heel struck while running downhill. If you midfoot strike on downhill trails you have literally zero traction since it’s facing the wrong way. Ultimately, this was very disappointing. 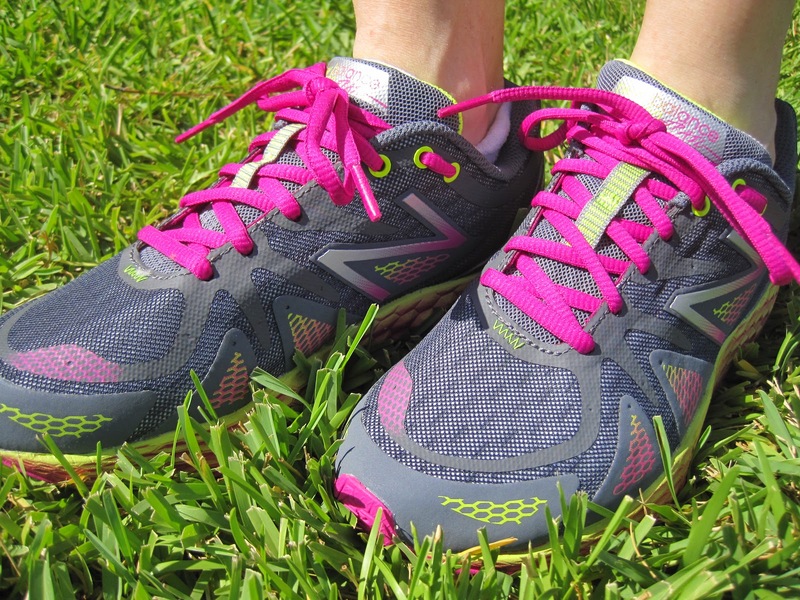 The NB 980T provides a very traditional running shoe fit and feel. Certainly nothing ground-breaking in this model. While it feels great and performs well, there isn’t anything truly different that sets it apart in the industry. And that’s not a bad thing. It means it is still relevant to a very large audience. While shoe aficionados will find it outside their comfort area, most people will appreciate the overall fit. The 980T, at a cost of $109, is standard pricing in the specialty running shoe industry. That seems to be the standard with all categories of this shoe – average. Because of that this shoe will fit the budget of just about anyone looking for a traditional running shoe that performs as a solid, stable, and durable cross-over shoe. 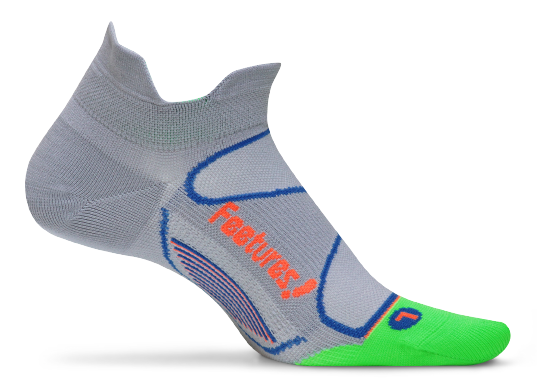 Craig – “If this shoe had a wider toe box and a better tread pattern I would absolutely LOVE it. It maintains a very traditional running shoe feel, which will appeal to most runners, especially those transitioning over to trails. For me it was fine, not something I would go crazy about, but I do enjoy wearing it. And it looks great.” Stay tuned as next week we review the New Balance 110v2, their low profile mountain shoe. Please share your comments and experiences with New Balance shoes and specifically the 980T, if you have a pair. 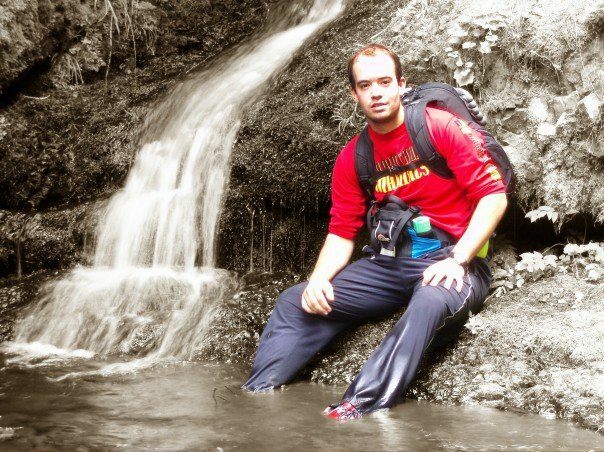 I really enjoyed having the opportunity to try out the New Balance 980 trail shoes. Now, I’ve run over a hundred miles in them, with the longest run being 13 miles, and they still feel and look as good as new! i bought the shoe due to it snice reviews. 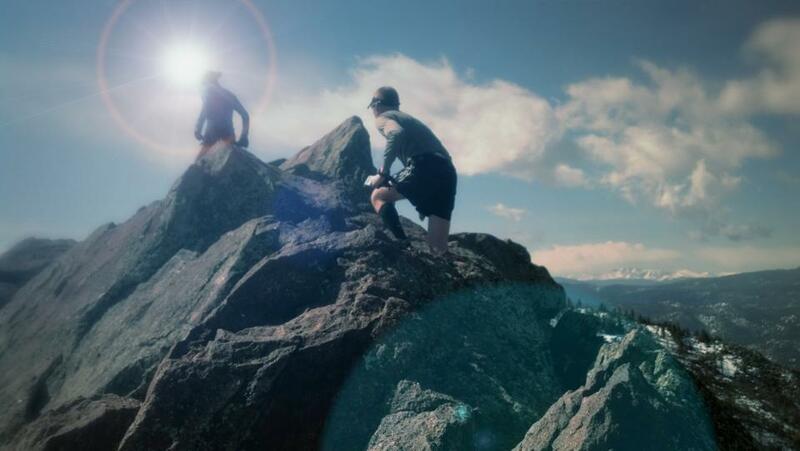 i am normally running the altra lone peaks. 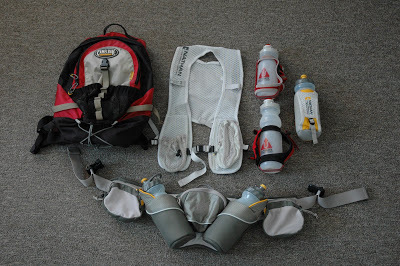 also had inov8 ultra 290 and pearl izumi M2 and N2. Unfortunately i found the toe box extremely narrow, even though i went 1/2 size up from my usual size. Also, the foam just felt pretty stiff. Not sure what the point in a cushion shoe is, with the hight and the weight of it, when there is no real benefit cushion wise over lets say an M2 pearl izumi. I did three runs in them. a 50km, a 20km and a 15km. I think the shoe should have become more comfy after almost 50 miles on em. What happend though was, that the foam on teh right shoe has deformed quicker than on the left. I do tend to over pronate on the right more than on the left, though it is not an excessive overpronation. After only three runs you can already tell the difference. I put about 300 miles on my 980 trails before they were just done. I like the amount of cushion I can run on trails as well as roads. They seemed to breath well. I completed a 50k in them, and my feet were just fine afterwards. I had to go one half size up. I do feel they are a bit heavy, and the tounge and some other padding is a bit too thick. When running early mornings through dew they seem to soak up water like a sponge. Also the toe box is a bit narrow. Over all the shoes held up well. I really put them through a lot including some races I recommend them to someone looking for more protection. I’m currently running in a pair of hokas. Not sure on the stack height for nimbleness but they sure are a lot lighter than the freshfoam.